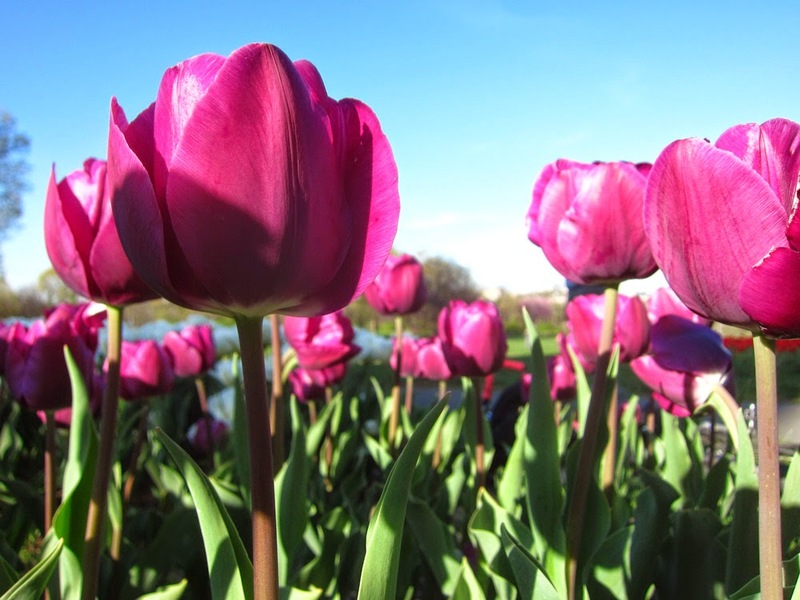 According to the authoritative Rosslyn Bulletin, this spring in downtown Rosslyn bloomed 4,940 daffadils, 624 hyacinths, and 7,965 tulips as a result of Rosslyn BID plantings. Tulips in Rosslyn have long been a major attraction for visitors. Take some time to smell the flowers in Rosslyn!